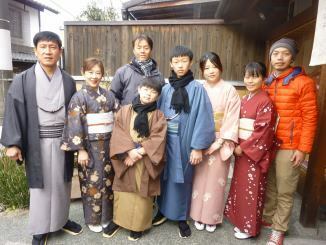 『Everyone very nice!! 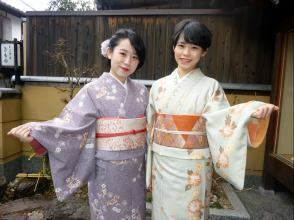 Thank you give me a good day!! 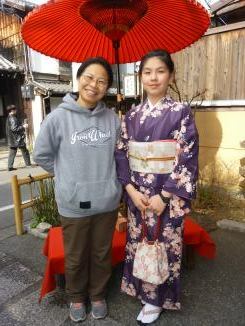 I'll be here again!! 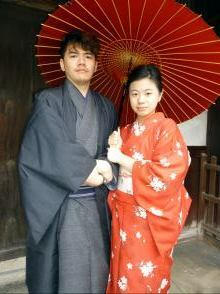 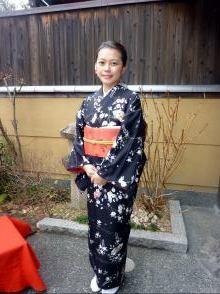 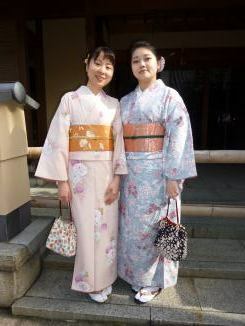 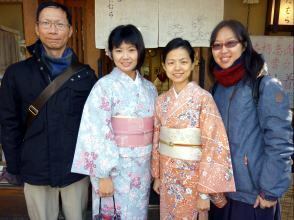 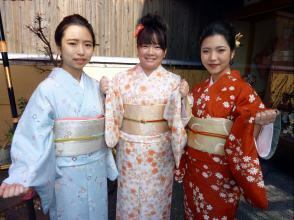 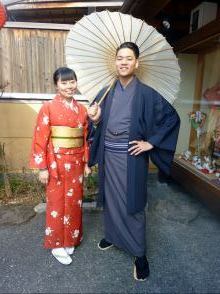 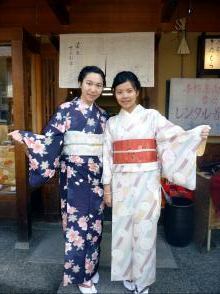 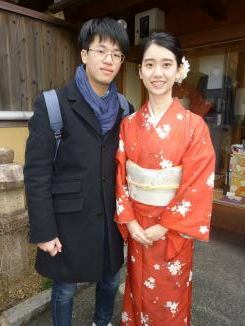 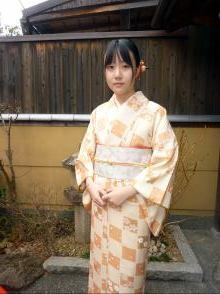 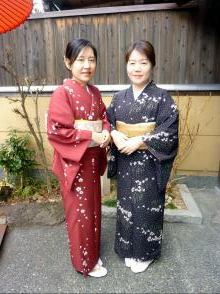 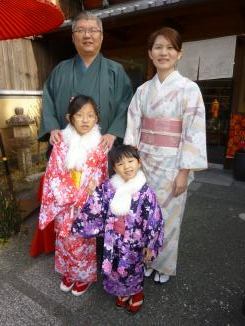 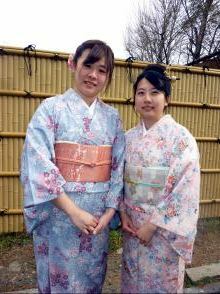 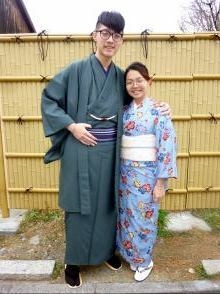 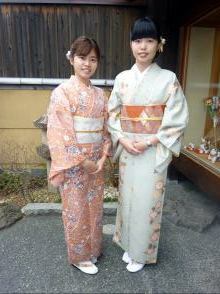 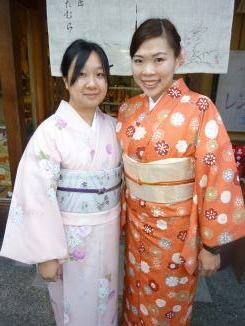 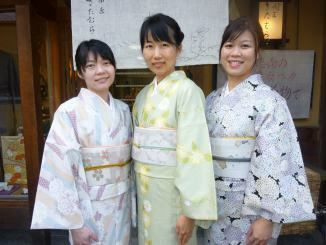 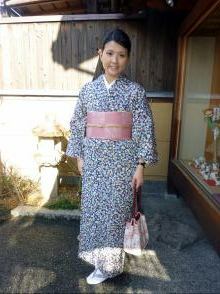 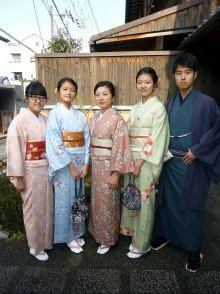 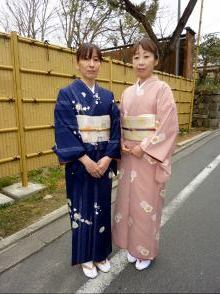 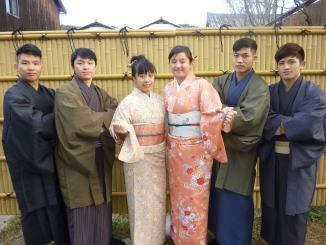 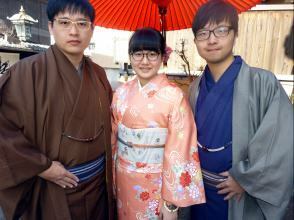 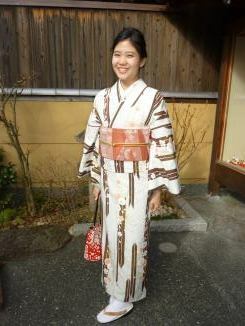 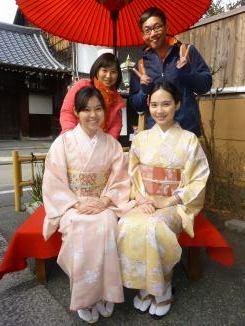 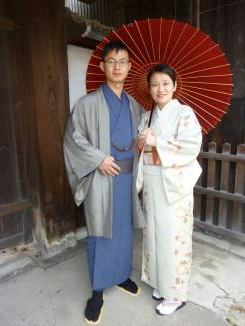 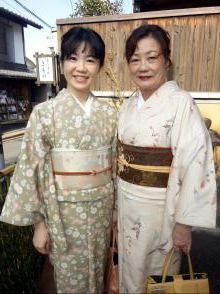 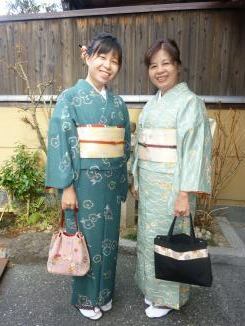 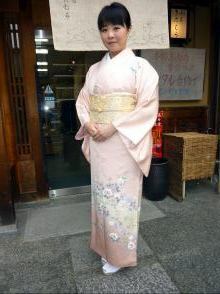 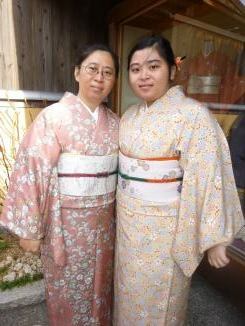 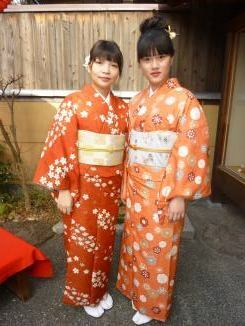 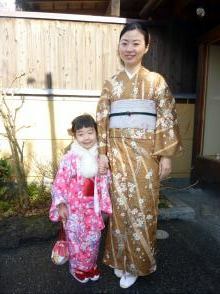 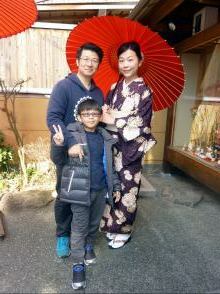 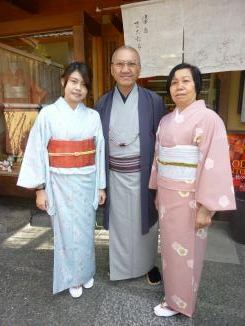 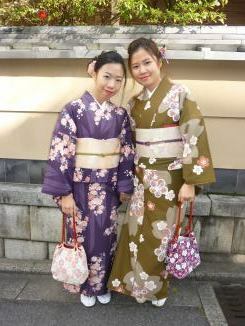 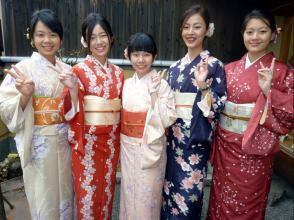 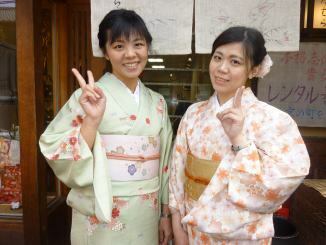 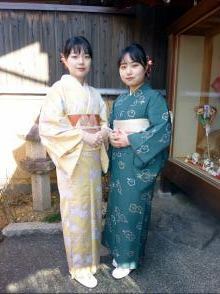 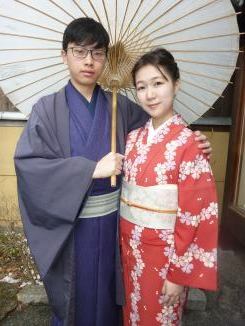 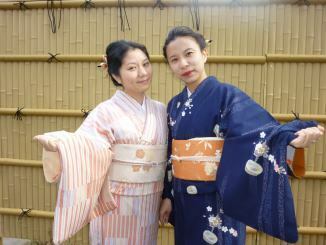 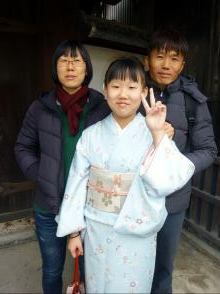 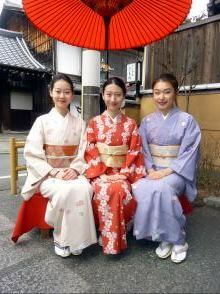 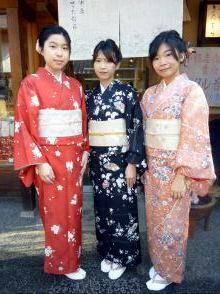 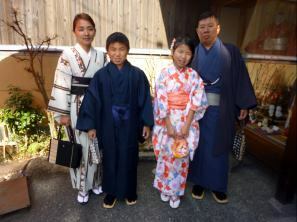 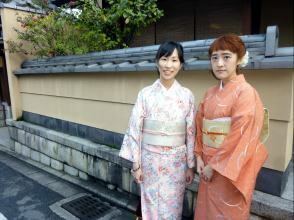 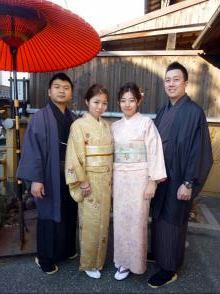 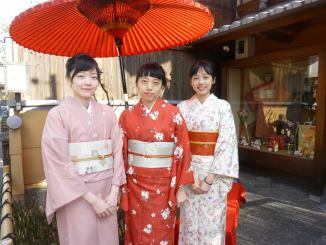 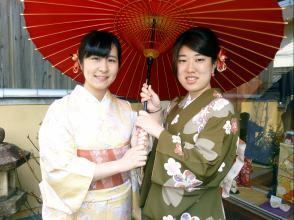 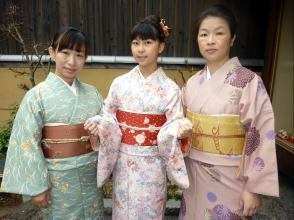 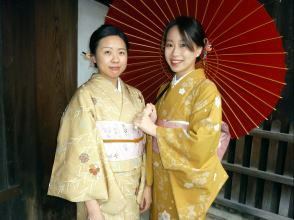 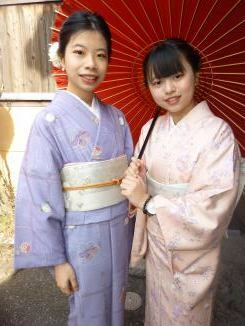 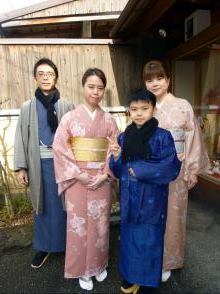 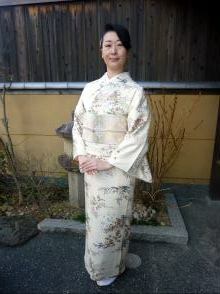 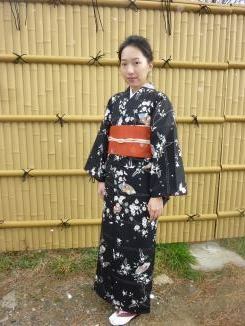 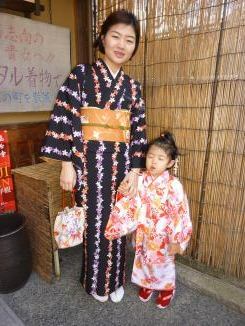 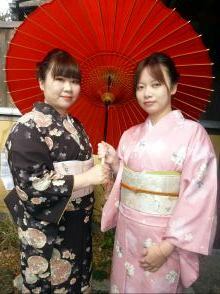 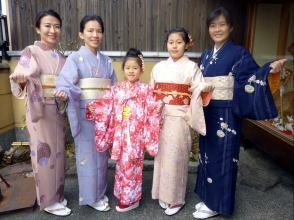 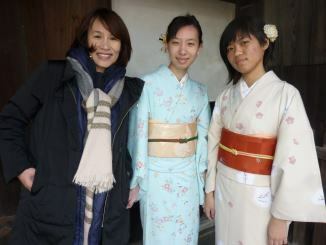 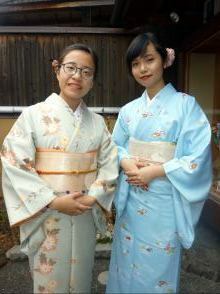 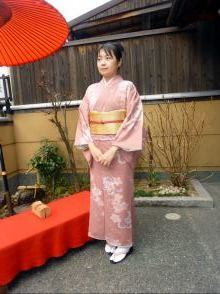 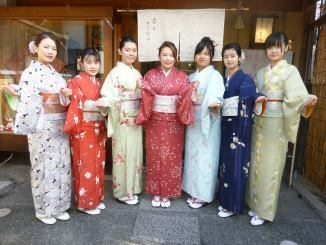 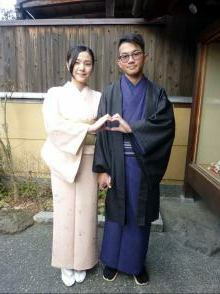 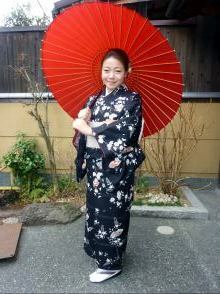 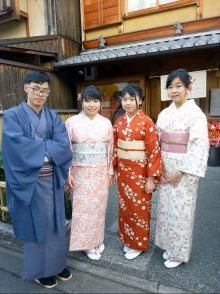 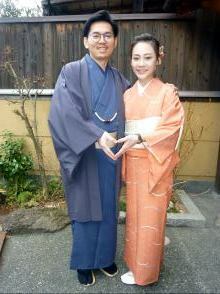 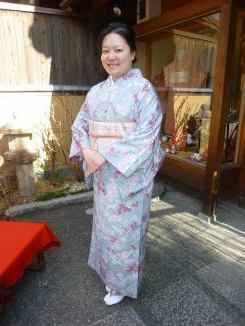 『My kimono experiences today is very good. 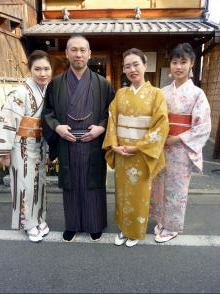 The staffs are very professional.